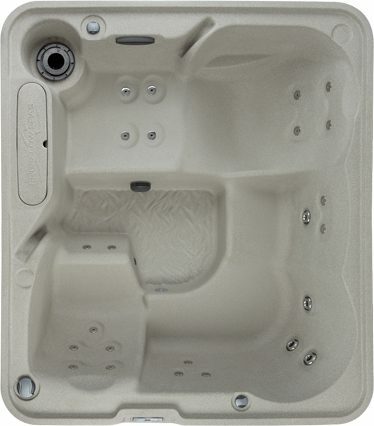 Perfect for 5 people to relax and rejuvenate with it’s lounger seat, ice bucket and 25 jets. An all round great family hot tub. Fill in the form below to request a quote. Alternatively, you can pop in to your local showroom. Please subscribe me to HotSpring’s future email newsletters.